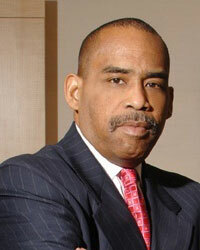 This year’s annual Morris Lecture will feature attorney Charles A. James. During a 30-year legal career, James held some of the senior-most positions in American law, including government, private practice and corporate law. Born in Newark, N.J., James earned his bachelor’s degree from Wesleyan University in 1976 and his law degree from the National Law Center at George Washington University in 1979. After graduating from law school, James joined the Federal Trade Commission and served from 1979 to 1985 in several capacities, including Assistant to the FTC Director of the Bureau of Competition. Before leaving the FTC in 1985 for private practice, James received the FTC Chairman’s Award. In private practice at Jones, Day, Reavis & Pogue’s Washington, D.C., office, James worked from 1985 to 1989, chairing the firm’s Antitrust and Trade Regulation Practice. His practice at Jones Day focused on joint ventures, mergers and acquisitions, and specialized in the telecommunications, health, information technology and financial services industry. In 1989 James began serving in the Antitrust Division during the first Bush Administration as a Deputy Assistant Attorney General until he was made Acting Assistant Attorney General in 1992. Later that year, James received the U.S. Department of Justice Edmund Randolph Award given for outstanding service to the DOJ. James was confirmed by the U.S. Senate on June 4, 2001 as the Assistant Attorney General (AAG) for Antitrust at the DOJ in the second Bush Administration. As AAG, James oversaw the enforcement of antitrust laws designed to protect economic freedom and opportunity by promoting competition in the American marketplace. In late 2002, James stepped down from the DOJ to become vice president and general counsel of Chevron Texaco Corporation. 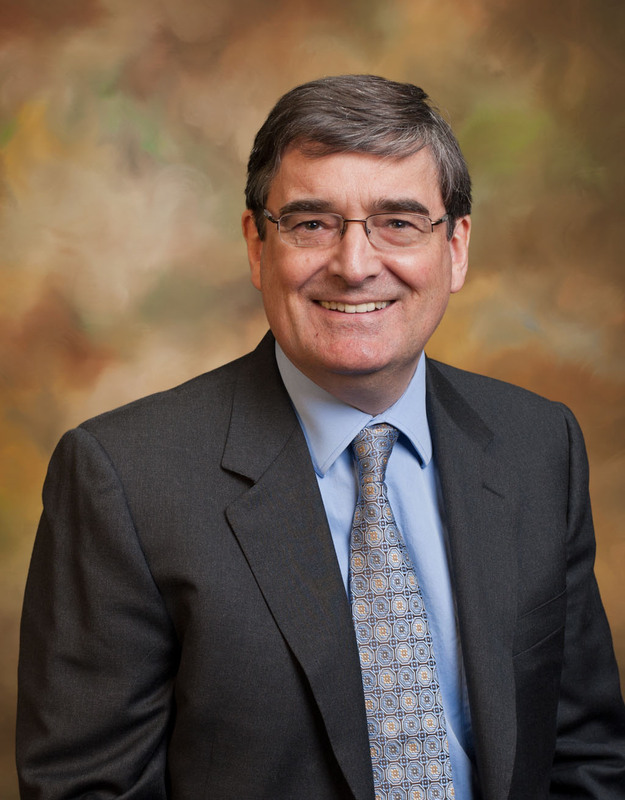 In 2009, he was made executive vice president of Chevron Corporation until he retired in May 2010, joining the adjunct faculty of the Sandra Day O’Connor College of Law later that year. During his career, James wrote or contributed to several articles published in antitrust journals. In October 2013, James was awarded a Lifetime Achievement Award by The American Lawyer, which honors those whose contributions to law and society have made a significant impact. The American Lawyer called James’ career a “professional trifecta,” with success in government, private practice and corporate law. Expect those big price increases we’ve seen for Phoenix-area homes to slow down, possibly even stop or reverse a little this year, according to the latest ASU report. • However, demand was already falling sharply, with home and condo sales activity down 16 percent from the previous December. • Investors are showing less interest in the market, and construction-permit numbers remain small by historic standards. Phoenix-area home prices have been going up since they hit a low point in September 2011, but the increases have been slowing down in recent months. The median single-family-home sale price was up 25 percent – $164,000 to $205,000 – from December 2012 to December 2013. Realtors will note the average price-per-square-foot went up about 20 percent. The median townhouse/condo price rose 20 percent, to $120,000. However, those annual gains don’t accurately reflect the cooling pattern that started in July. The supply of homes available for sale also fell in a normal seasonal pattern in December. However, the number of active listings was still up 36 percent from Jan. 1, 2013 to Jan. 1, 2014. Orr says one other bright spot is the luxury market – homes priced over $500,000. That end of the market is doing well, with activity up 21 percent from December 2012 to December 2013, as jumbo loans are readily available and the stock market is still near historic highs. At the low end of the spectrum, sales activity for homes priced under $150,000 is down an incredible 47 percent. Orr says there’s more competition to get rental homes than homes for sale. He also says this could lead to rent increases over the next two years, especially since more owners are now institutional investors who will have less hesitation in raising rents than traditional mom-and-pop landlords. Investors continue to lose interest in buying more in the Phoenix area, as better bargains can be found in other areas of the country. The percentage of residential properties purchased by investors was just 19.3 percent in December, down from the peak of 39.7 in July 2012. Foreclosed homes aren’t plentiful anymore. Orr says Maricopa County was 19 percent below its normal, historic foreclosure-notice level in December. Foreclosure starts – owners receiving notice their lenders may foreclose in 90 days – were down 43 percent from December 2012 to December 2013. Completed foreclosures dropped 53 percent. New-home sales had an excellent month, increasing their market share to 16 percent in December 2013 from 13 percent in December 2012. However, Orr says this was a normal seasonal bump. Construction-permit numbers remain low by historic standards.